The use of barbells is usually quite central to the programme of any workout, but using the metal bar can be quite uncomfortable across the shoulder blades during use. 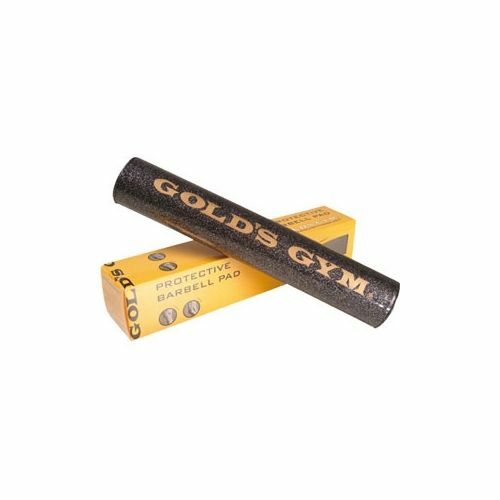 Now with Golds Gym protective barbell pad you can exercise in comfort. Produced of thickly cushioned high-density foam, the pad slips easily over most standard barbells, allowing that extra comfort in training, enabling the user to concentrate more on the exercise in hand. 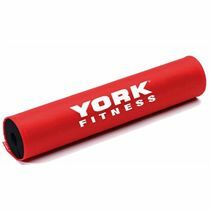 It has an easy-clean PVC surface and secure Velcro for quick fastening, and the pad fits standard and Olympic bars. 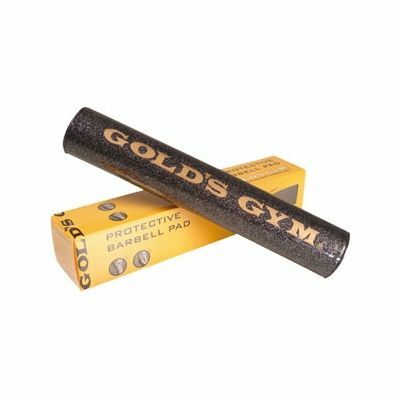 for submitting product review about Golds Gym Protective Barbell Pad.